Why should consumers watch Inside Business Weekly? 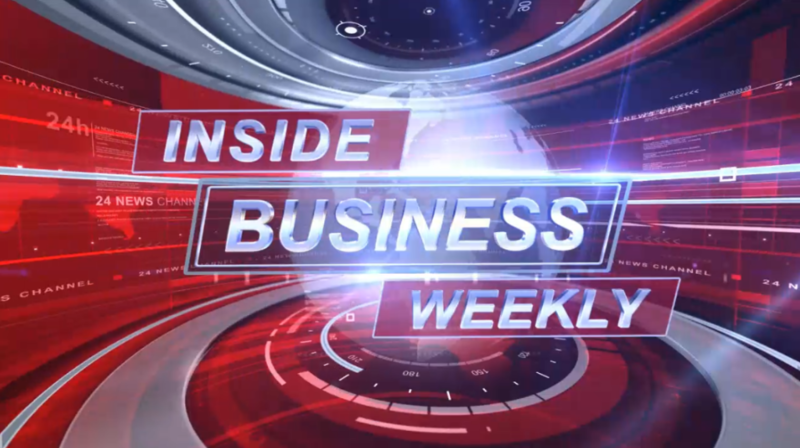 Watch Inside Business Weekly where you will discover great Tips, Advice and Ideas from Experts we interview in: Health and Fitness, Travel, Business and Finance, Home and Garden, Food and Entertainment, Fashion and Beauty, Education, Pet care, Relationships, Money, Technology and a whole lot more. Discover the Smart Shopper in You. Why should companies be featured on Inside Business Weekly? Your featured interview on Inside Business Weekly offers what’s important to your prospective customers, educates them as to what constitutes the best deal in terms of overall value and then shows them quantifiable proof that you actually provide the best deal in terms of price and value. All this has to be communicated in a way that they will pay attention to, believe and take action on. When this occurs the prospective customers gets what he or she really wants from you, the unshakable confidence that they have made the best decision possible and that they have gotten the best deal possible. Do you want more loyal customers and higher margins for your business? 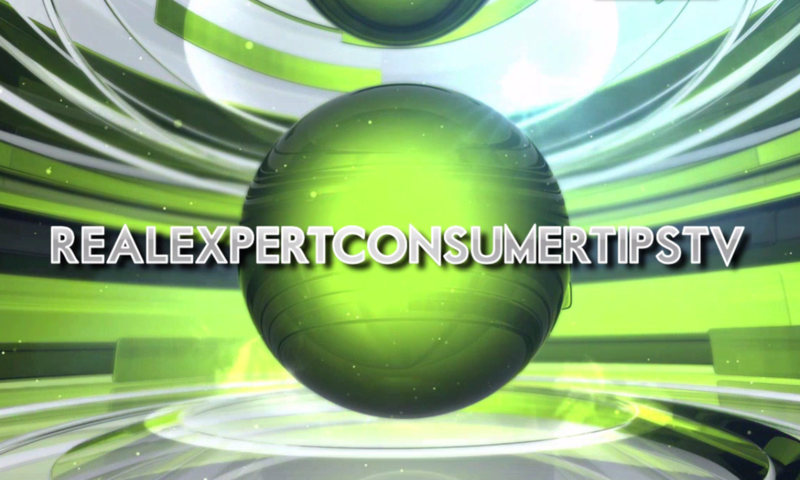 Contact Us to be a featured Expert on or next episode of Insides Business Weekly.